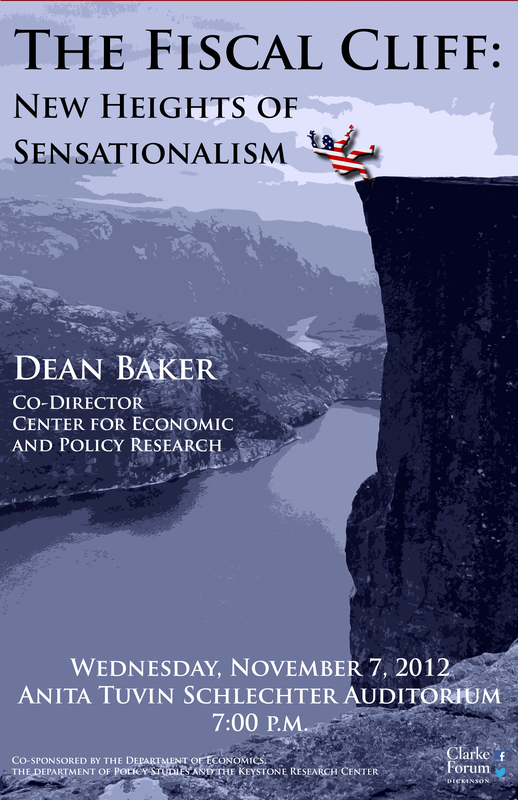 The media have endlessly raised fears of the government falling off the “fiscal cliff.” This talk will explain why such talk fundamentally misrepresents the short-term budget problem and how the longer term problem has been misrepresented as well. This event is sponsored by The Clarke Forum for Contemporary Issues and co-sponsored by the Departments of Economics and Policy Studies and the Keystone Research Center. 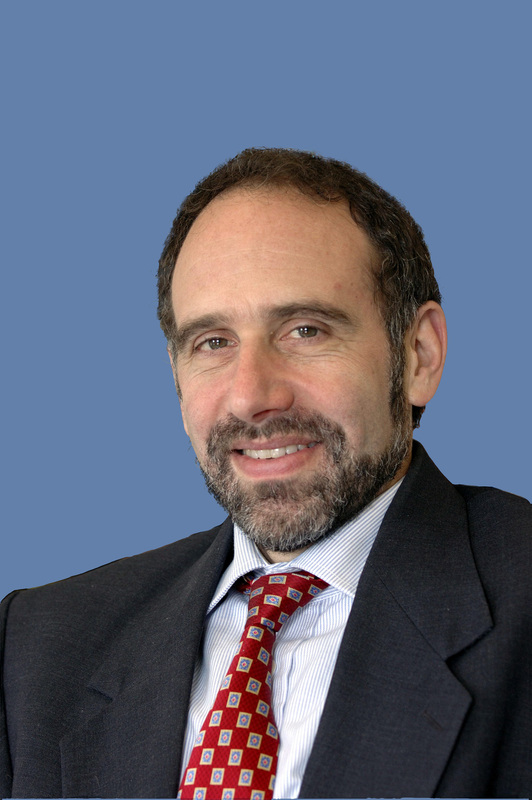 Dean Baker is co-director of the Center for Economic and Policy Research in Washington, DC. He is the author of The End of Loser Liberalism: Making Markets Progressive, Taking Economics Seriously, False Profits: Recovering from the Bubble Economy, Plunder and Blunder: The Rise and Fall of the Bubble Economy, The United States Since 1980, The Conservative Nanny State: How the Wealthy Use the Government to Stay Rich and Get Richer, Social Security: The Phony Crisis (with Mark Weisbrot), and The Benefits of Full Employment (with Jared Bernstein). He was the editor of Getting Prices Right: The Debate Over the Consumer Price Index, which was a winner of a Choice Book Award as one of the outstanding academic books of the year. Baker appears frequently on TV and radio programs, including CNN, MSNBC, PBS NewsHour, and National Public Radio. 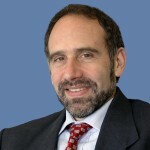 His blog, Beat the Press, features commentary on economic reporting. He received his B.A. from Swarthmore College and his Ph.D. in economics from the University of Michigan. Recent Huffington Post article written by Dean Baker.